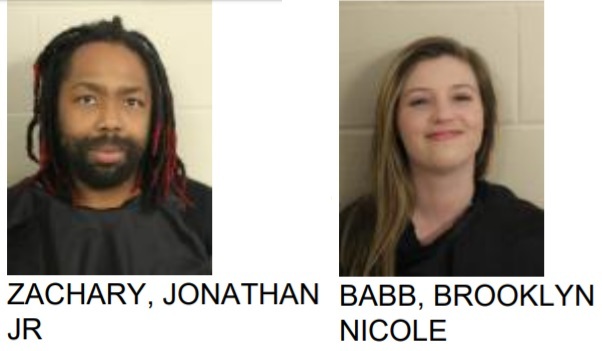 Two Romans, Jonathan Zachary Jr, 34, and Brooklyn Nicole Babb, 21, were found with numerous drugs after being pulled over for a window tint violation on the Loop at Welcome Hill. Reports said that a search of the vehicle led police to find marijuana, heroin, oxycodone and cocaine. 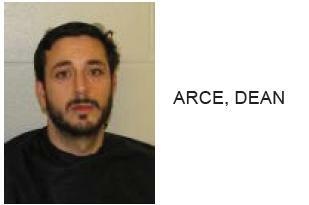 Zachary is charged with possession of marijuana, possession of cocaine, distribution of marijuana and window tint. Babb is charged with possession of marijuana, distribution of marijuana, possession of a schedule II controlled substance and possession of drug related objects. New Casual fine dining Restaurant coming to Armuchee.